Whether you own a home or a business, one of the most important parts of your property is the roof. Your roof acts as the main barrier between the elements and the inside of your home so from the initial installation to any repairs or remodeling, making sure it is taken care of correctly is important. Experience is very important in the roofing business. There are many construction companies that start up trying to make a little extra money in the summer that may not have the tools or experience to properly install or remodel a roof. 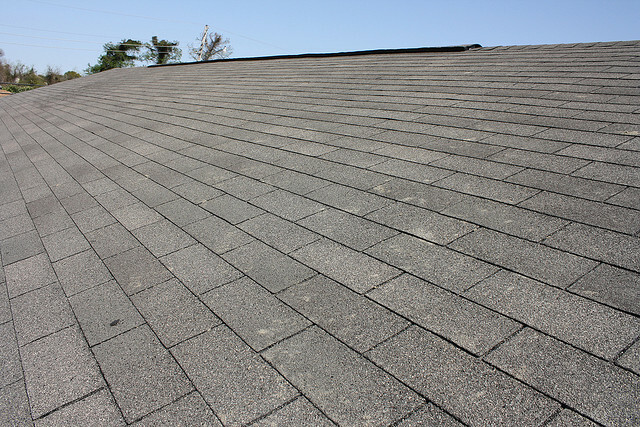 Make sure that the roofing company you choose has a long history of providing quality results. In addition to how long they have been in business, make sure that the roofing company you work with has experience with similar tasks to what you have in mind. If you are in need of a commercial roof, for example, you may not want to hire someone that has only worked on residential properties in the past. Ask any contractors about similar jobs and a reference list before you decide to hire anyone. If you are having a new roof installed on your property or a remodel done, having a warranty is important. Companies that offer warranties on their products make sure the job is done the first time around to avoid any problems later on, and if something were to happen, you would be covered. If you own a home or business in the Dallas area and are looking for a roofing company to help you with your project, consider working with MOC Roofing. With over 3 decades of experience working on homes and commercial buildings of all types, we have the experience and team necessary to provide high-quality, long-lasting results. Contact us at 972-275-9365 for a free consultation.